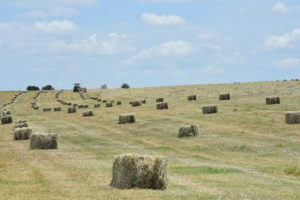 The Underwood Ranch has a long history and rich tradition of producing high quality cattle, hay and horses. 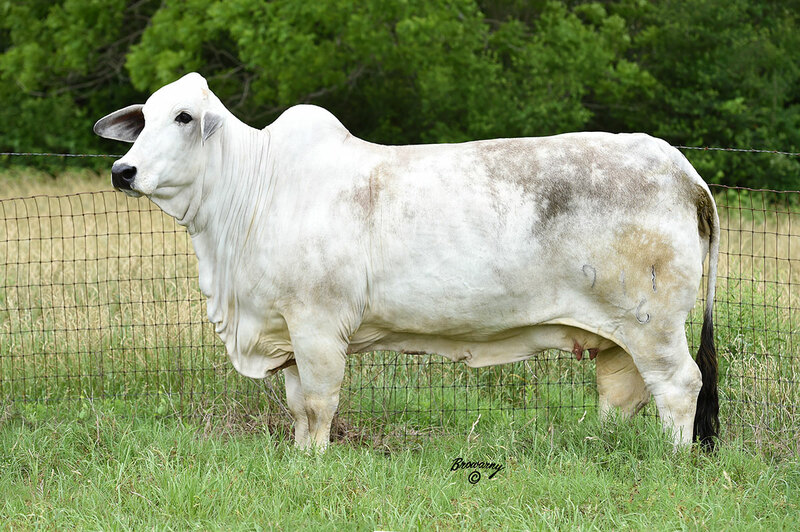 Established in 1941 by Milton R. Underwood, the family has produced numerous award-winning livestock for producers here in Texas, the U.S., as well as around the world. 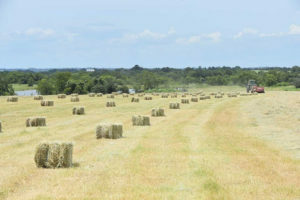 We strive to provide the best quality year around to our many customers and business partners. 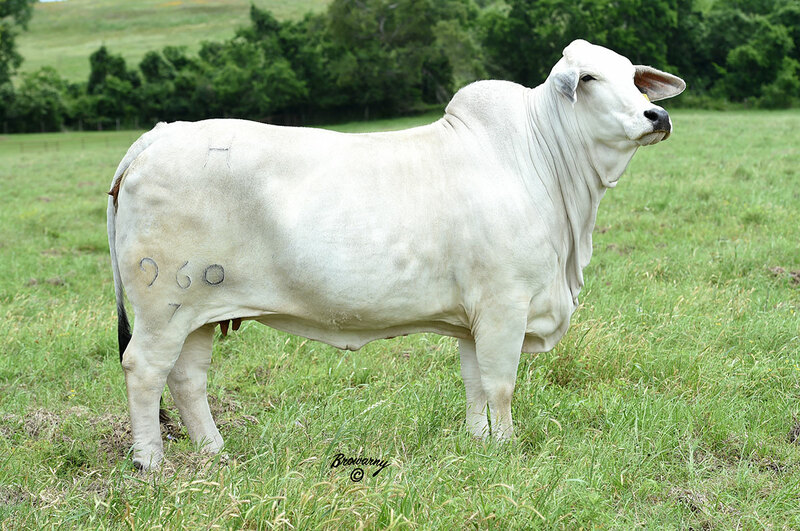 Underwood Ranch has been a prominent beef and forge producer for over 75 years in southeast Texas. 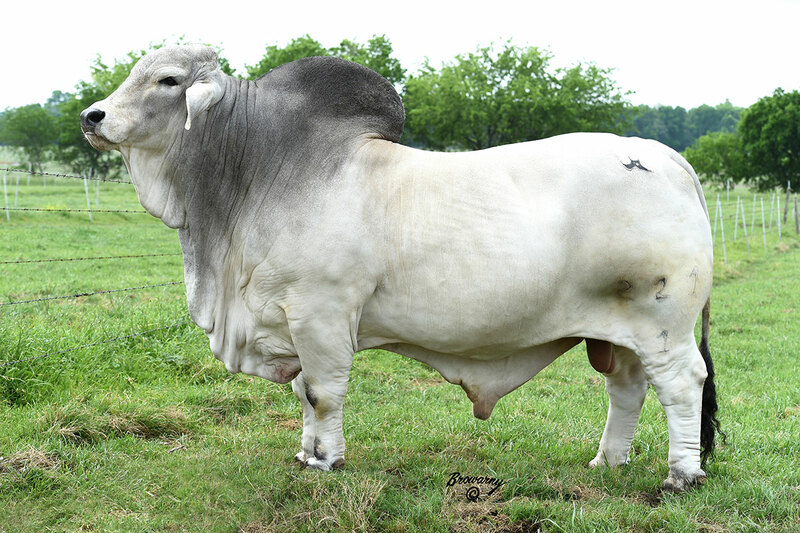 We are dedicated to producing superior, registered Brahman cattle and Golden Certified F-1’s. 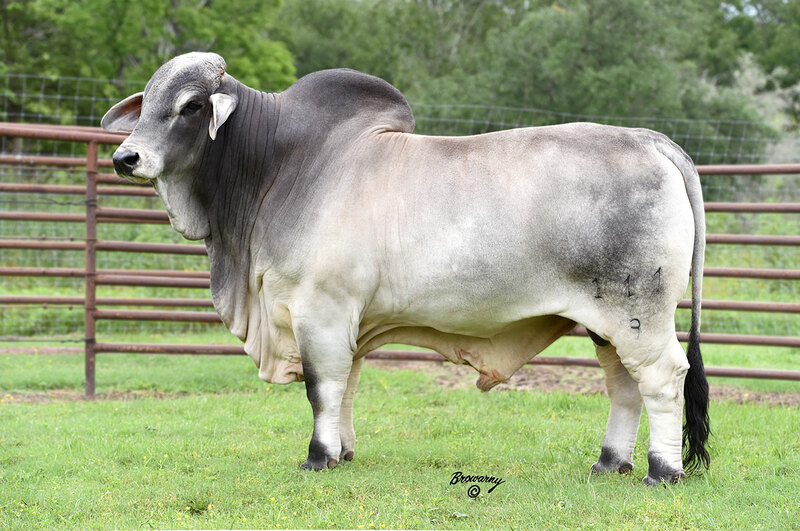 Our natural breeding, embryo transfer and AI program has enable us to create superior females and high-quality bulls to enhance herd performance for our many business partners. 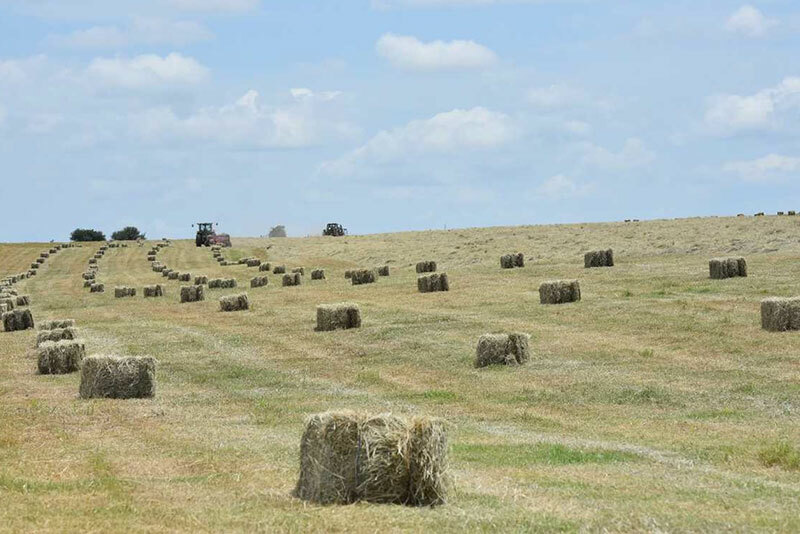 As an extension of our pasture management and grazing programs, we are very proud of our commercial hay operation which is in its fifth year. The hay program consists of advanced irrigation, weed control, and fertilizing techniques that let us produce the some of the highest quality coastal Bermuda forage available based on feedback from our equestrian customers.